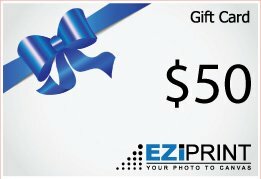 EziPrint Gift Vouchers make the perfect ‘quick gift’ to suit every special occasion. 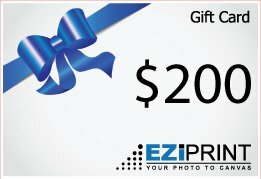 The value of a single voucher or multiple vouchers can be used towards any purchase on EziPrint.co.nz. Our Gift Vouchers come in two forms: a Gift Code which is delivered by email or a Gift Card which is sent by courier. You can personalise your Gift Card with a hand-written note – use the text box below and we will add your note. 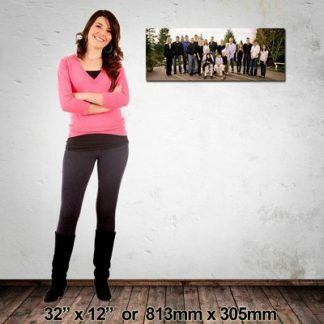 Let someone special choose their own Wall Decor!